Today was a BIG day!! 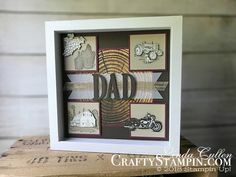 The Onstage attendee Pre-Order arrived and Tami & I couldn’t wait to show you all the amazing products from the upcoming 2018-2019 Stampin Up Annual Catalog. We had so much information to share with you from Onstage that we have broken it up into 3 parts. This is the second part, Mega Sneak Peek. If you missed yesterday’s please click the link below and check it out! Want a new 2018 – 2019 Annual Catalog? Head over to my Catalog page and fill out my catalog order form. Love the new colors, thank you for sharing! 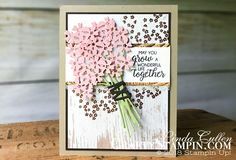 Will you do the Stampin Blends Club again for the new Stampin Blend colors ? YES!!!! I’m working out the details….stay tuned! I love all the new products! I cannot wait to get my hands on the new catty!